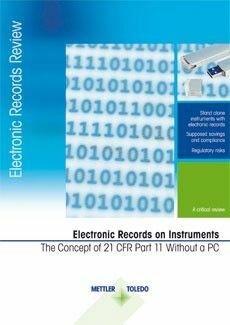 Electronic Records Instruments without a PC? 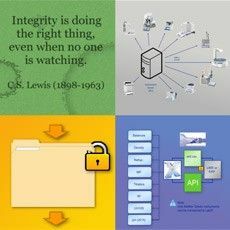 21 CFR Part 11 is a regulation that defines the criteria for ensuring trustworthy and reliable electronic records and electronic signatures in computerized systems of FDA regulated pharmaceutical industries. It is only meaningful for instruments connected to a computer and using software. 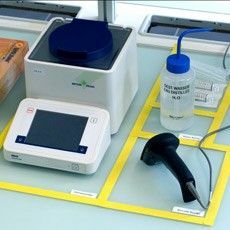 Several companies from the pharmaceutical industry have recently asked for 21 CFR Part 11 certification for instruments not connected to a PC, just using the instruments' firmware. Please watch why experts state, that electronic records on instruments bare significant regulatory risks and concepts offered in the market that look like a feasible workaround are rather dangerous because they may result in a data loss and even worse scenarios. The webinar includes an interview with Bob McDowall, a renowned expert for computer validation in regulated environments. Find suggestions for a more secure and automatic dataflow solution with LabX according to 21 CFR Part 11 or "Annex 11". The concept: Why would this be a good idea? Conclusion: Why you should not do this. Expert opinion! 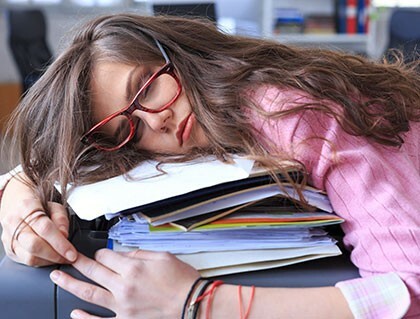 Why LabX is a lean solution.